Tina Turner 72 edi????? OMG! mariuca, happy 20102010! So you can have double celebration next year - one for Raya and the other for your birthday! Yes, Tina Turner turns 72 next year. It's OMG right? Haha! lol @ International Panda Day hahaha.. Very interesting foong. That is true i will never see that day again in my life time. Happy 20102010 to you my friend. Happy 20102010 to all of you too!! morning panda! :D happy 20102010! hahahaha never missed Mariah Carey aight! :D cant wait for that xmas album too! Ahem... God created the world in 4004 BC. that's why i already plan to write a post for today.. but then of course not writing about 20102010 itself lah..
very true, it only happen one time and that's it.. unlike 101010 which is every 100 years..
so let me see, for this 10 years we actually have similar dates like this.. This sure drives home a message that time and tide waits for no man. What is lost in time can never be regained. The world may not come to an end in 2012 but we all know that the earth is dying by way of more natural disasters and destruction of the environment which humans are contributing to it. Do we really need that 100-storey tower? 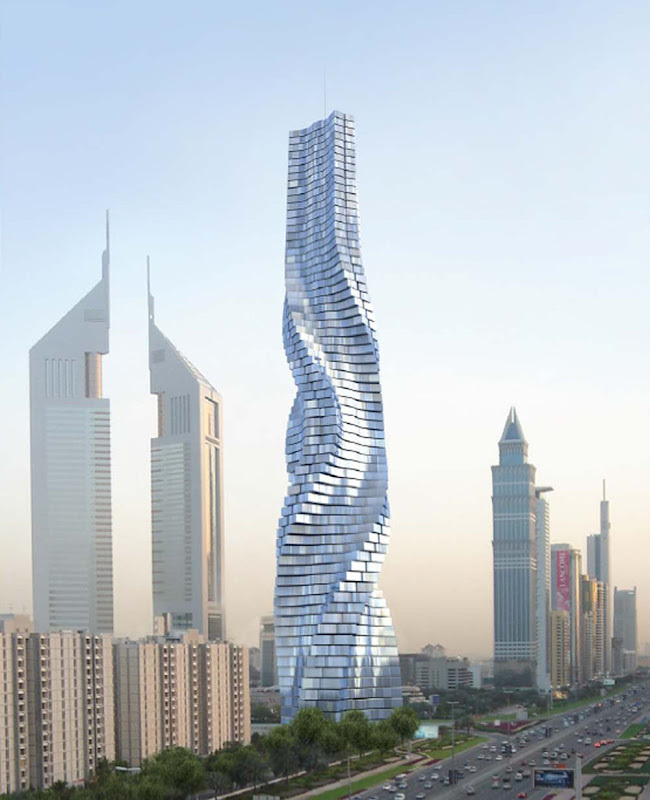 It won't be the tallest in the world afterall. Ooh, David Duchovny turning 50? Somehow I always see him as the young man in that tv series - whose title escapes me right now which goes to show that it's quite sometime ago. LOL! Chalize Theron seems ageless. She's beautiful. Sigourney Weaver, 62? Wow! Just look at her in Ghostbusters which Astro rescreened it last month, I think. Christina Aguilera, so sad, she's getting a divorce..
Jude Law, love his accent. Lindsay Lohan, such a waste of talent. Justin Bieber, certainly not a fan of his hairdo..
Adam Lambert, still think he should have won that contest. Love him! Milla Jovovich, love her in Fifth Element. Get the DVD if you haven't seen it. Taylor Lautner, one of the richest teenage stars. A great post, Foong. Some research. Happy 20102010! Trust a fengshui practitioner to be more inclined to the significance of numbers. I've read an investigation on natural disasters for the past century up to now, the frequency of large-scale destructive natural disasters practically increase by several folds in these 2 decades. Food for thought. Happy 20102010! Wow you certainly keep track on a LOT of dates happening in the future! I only keep track of what's going to happen within the week! LOL! Yeah! 10-10-10 was indeed a terrible day for all of us. :( 15 people were killed bro. No. 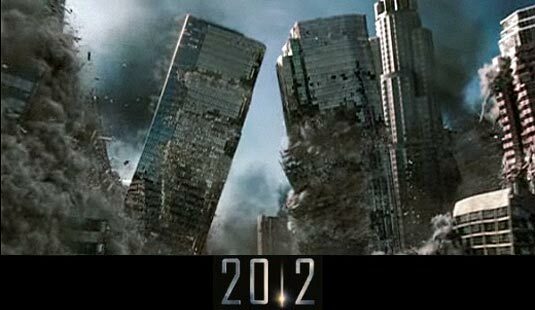 2012 is not our doomsday...too soon...but then again...we have to wait and see? People's obsession with numbers is just astounding isn't? Come next year...there will be another round of excitement over unique dates. 2012 hmmm... maybe something big will happen? Haha, I didn't even notice this. Darn, my life seems so monotonous these days, that everyday seem the same. Haha. The numbers 20102010 is also my favourite! 20112011 looks funny. 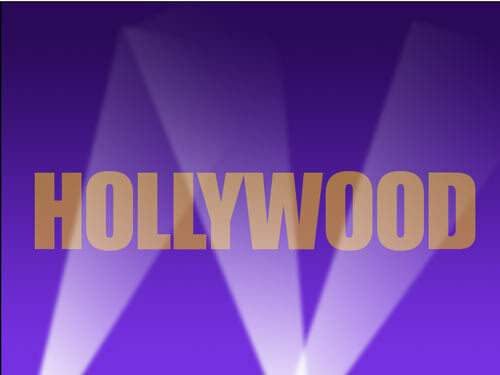 I am amazed by the trouble you took to share the useful dates and movie stars' birthdays! Thanks! I think Malaysia has wasted much money building nonsense white elephants! So many people commented that Putrajaya is like a ghost town at night... Eeee. I believe the world will end when we are no longer here to write blogs! I was completely moved by the unique design of the swirl building. It depicts an utter piece of architectural advancement there. A very interesting post especially the date map. LOL at International panda day. how cute! No I can't believe that 2012 is doomsday year. If something will happen i will!! !